The Bolide Technology BP0024 is a camera battery pack. 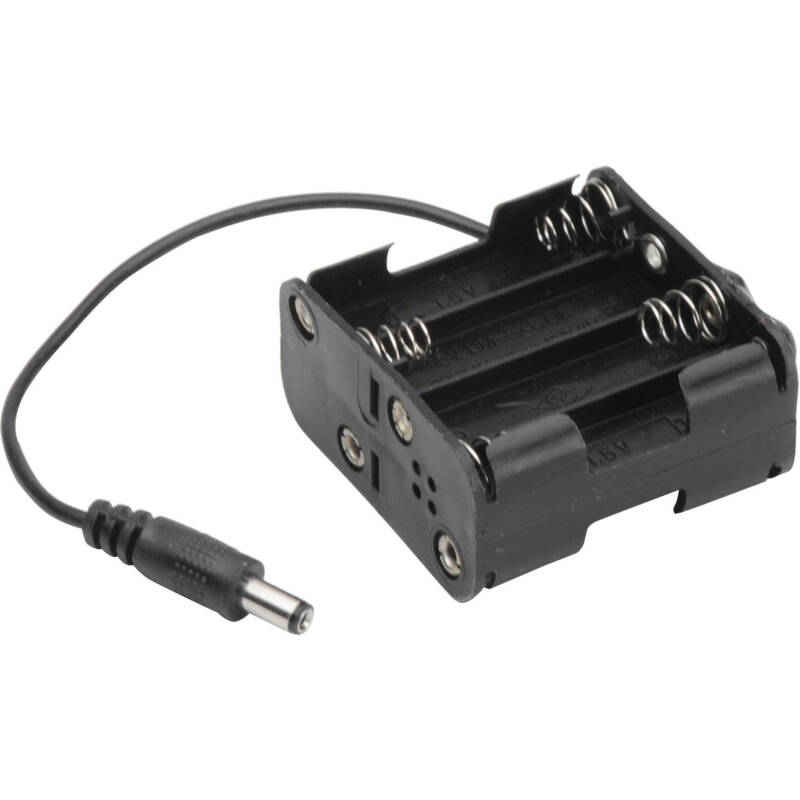 This pack holds 8 D batteries and outputs 12 VDC via a 2.1mm, center positive connector. This works well for cameras in remote locations. Box Dimensions (LxWxH) 3.0 x 2.5 x 2.5"
BP0024 D Camera Battery Pack is rated 1.0 out of 5 by 1. Rated 1 out of 5 by Anonymous from junk Bought 3 of these battery backs and 2 out of the 3 are faulty. Poorly wired.